Check out our Facebook Events page here. Saturday November 17th from 9am-2pm with a walking tour of the farm at 10am. Tis the season to celebrate with us out at the farm. 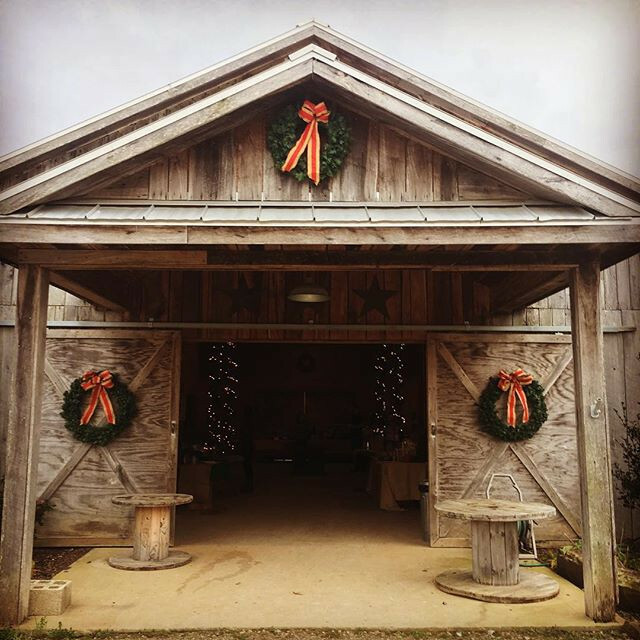 We will be hosting our 3rd Annual Holiday Barn Bazaar with local artisans joining us for this grand occasion. Such as Frios, Renaissance Olive Oil, Mothering Herbs, Home Grown Art, Barefoot Books, Lularoe, Garden Ridge Farm, and Clark + Fawn. It's a great day for a "one stop shop til ya drop" event. Food will be prepared this year by local legend Chef Zach Chanin. He is creating a stew using our garden vegetables and our grass fed and finished beef. It is a perfect day to shop locally for the holidays and load up for your holiday feasts. Fun for all ages, so bring your family and friends out to the farm. Happy Holidays, see you then. Shiitake Log Workshop! Saturday February 17th from 12-3pm. Join us for our first workshop of 2018. The Shiitake Log Workshop will be held on farm Saturday February 17th from 12-3pm. 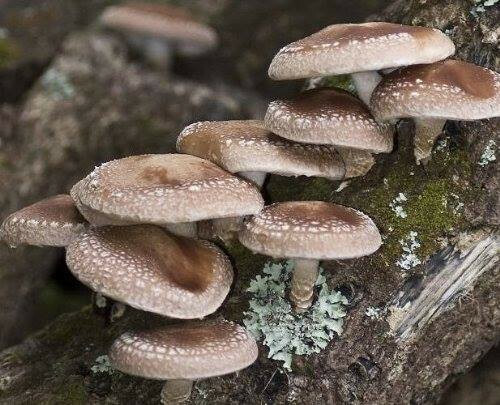 Come learn how to grow your very own shiitake mushrooms. The class will be an active learning and hands on workshop. We will teach you how to inoculate a log with shiitake mycelium and we will make many logs. Each person will go home with their own log which will grow mushrooms in the future when mature. Limited seating available for this event, so sign up today! First Farm Stand of 2018! Saturday March 31st from 9-12pm. Join us Saturday March 31st 9am-12pm, with a walking tour at 10am and an Easter Egg hunt at 11:30am. The Easter Egg hunt is fun for all ages, so bring the whole family out and enjoy a morning with Bluewater Creek Farm! Earth Day at the Farm Saturday April 21st from 9am-2pm. Come celebrate Earth Day with us Saturday April 21st 9am-2pm. There will be a yoga class out on the lawn @ 9am, walking tour at 10am, and a gardening class @ 12pm. Transplants will be available for purchase this weekend, so get your garden ready. Shop with our local vendors that will be here and make it an Earth Day to remember! Our Farm Stand will be open Saturday May 19th from 9am-12pm, with a walking tour of the farm at 10am. 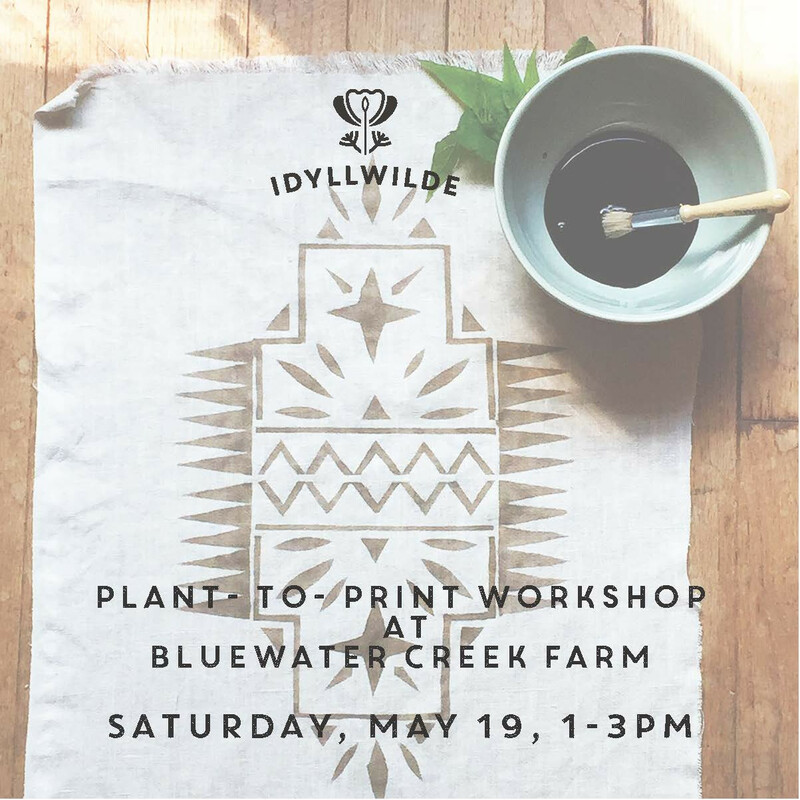 Nadene Mairesse, from Florence- based design and dye studio Idyllwilde, is offering this plant-based print workshop at Bluewater Creek Farm, following the Saturday market and farm tour. Black walnuts foraged from the farm will be used to prepare natural color printing inks. You will learn the basics of natural dye practices, and how to prepare the walnut ink to print or paint directly onto fabric. All necessary supplies and materials will be provided for you to practice on, as well as a cotton kitchen towel for your final print. Black walnut ink does stain, so please dress accordingly. Nitrile gloves will be provided, but if you have a favorite pair of comfortable work gloves, bring them! Farm Stand Saturday June 23rd from 9am-12pm with Yoga at 9am and a walking tour of the farm at 10am. It was July 4th 2013 when Liz and Collins with baby Abby in tow, left California to move back to their home state and start a farm. 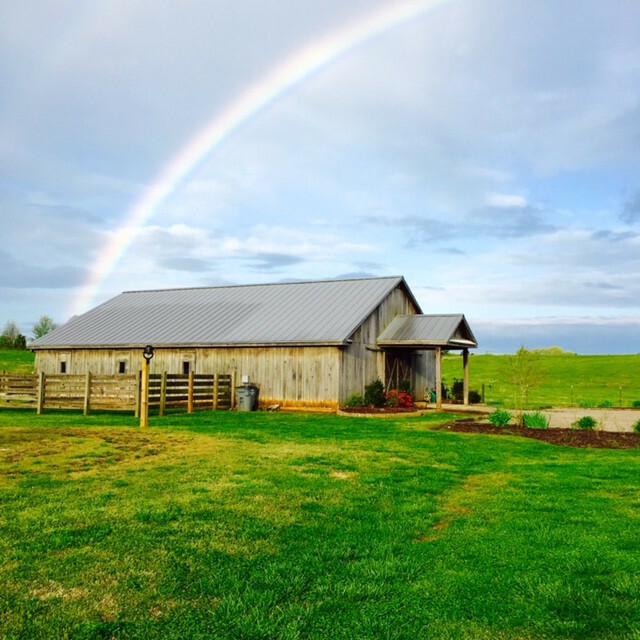 A lot has happened in the past 5 years and Bluewater Creek Farm has grown into a leader in sustainable farming. To celebrate our 5 year anniversary we're having a HUGE SALE! We have great deals on our nutritious, delicious beef and pork. Our market this Saturday, June 23 from 9am-12pm, will kick off the celebration. Yoga on the lawn at 9am. And don't forget to join us for a walking tour of the farm at 10am. Check out our 5 Year Anniversary Sale! Farm Stand Saturday September 15th from 9am-12pm, walking tour of the farm at 10am. We would like to welcome you all back to the farm. We will have the walking tour at 10am, which is fun for all ages to learn about our farm and where your food comes from. Local favorite, Frios Popsicle will be joining us. We look forward to seeing you all. 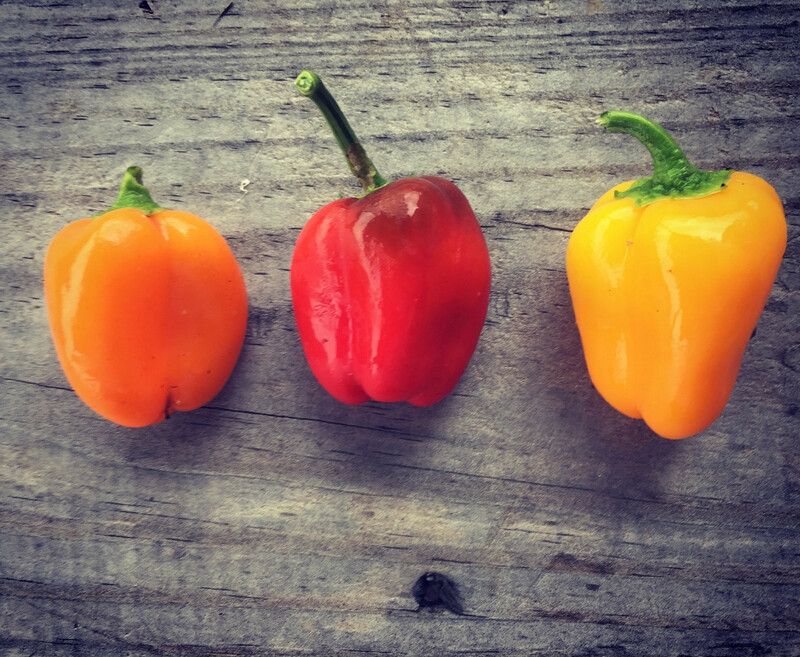 Farm Stand Saturday October 13th from 9am-12pm with a walking tour of the farm at 10am. 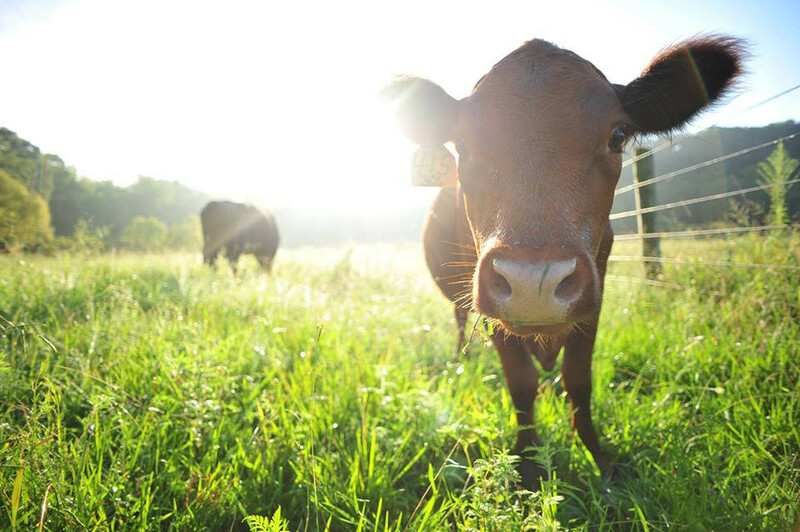 As it cools down, we are happy to have you out to the Farm. 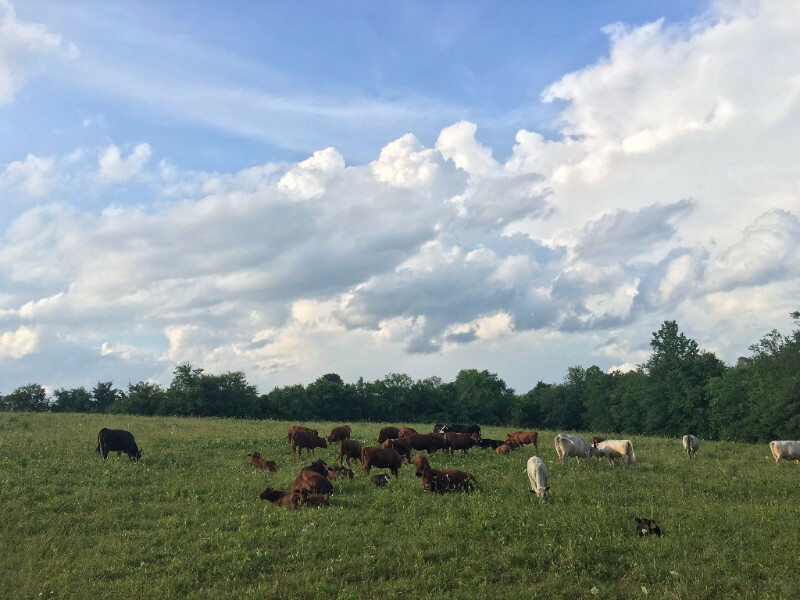 We will have the walking tour at 10am, which is a wonderful way to see the farm animals, garden, and learn about what we do at Bluewater Creek Farm.